This time of year always reminds me of those TV programs you get showing you all the "highlights" of the year just gone. Happy new year everyone! wow your illustrations are so cute and whimsical, very fun to look at :D I'll be following you from now on if you don't mind! I have to admit... 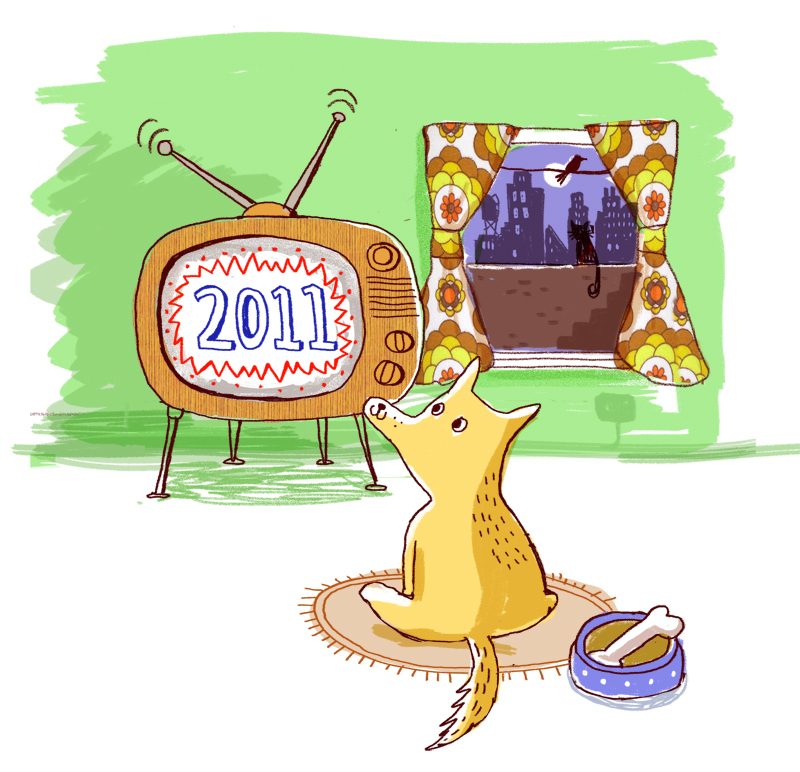 I watched a few of those on tv this year! Cute illo!